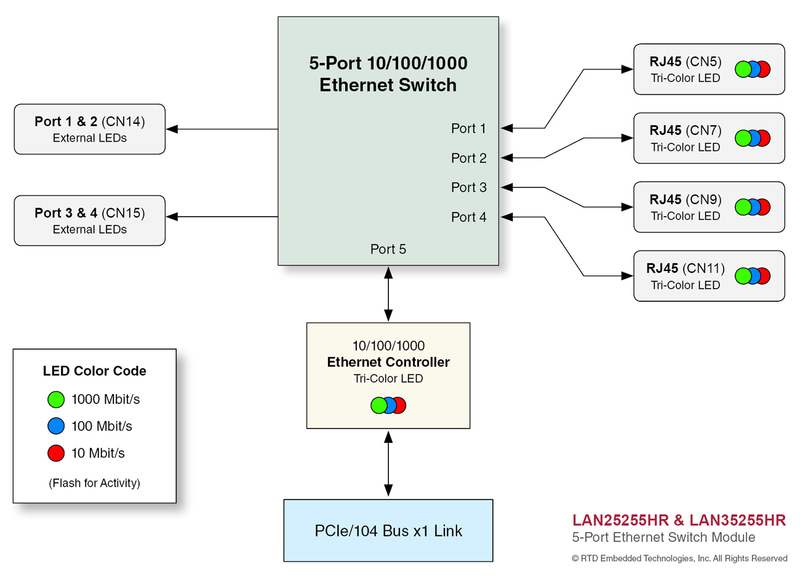 Return to our Ethernet Switch selection guide to view other switches including PCI Express and standalone configurations. 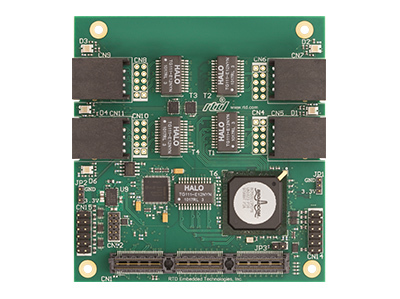 This family of 10/100/1000 Ethernet switches offers five total ports: four ports are available on-board, and one port is available to the host CPU through a x1 PCI Express Gigabit Ethernet controller. 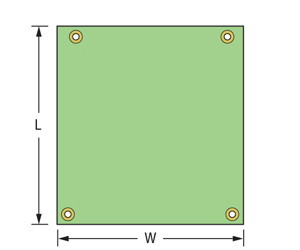 This design allows the CPU to use the switch without the need for external cables.